During the 32nd Filmfestival in Munich, a gorgeous and colorful exhibition celebrating Ulrike Butz's career took place at the City Kino cinema from 27th June to 5th July. 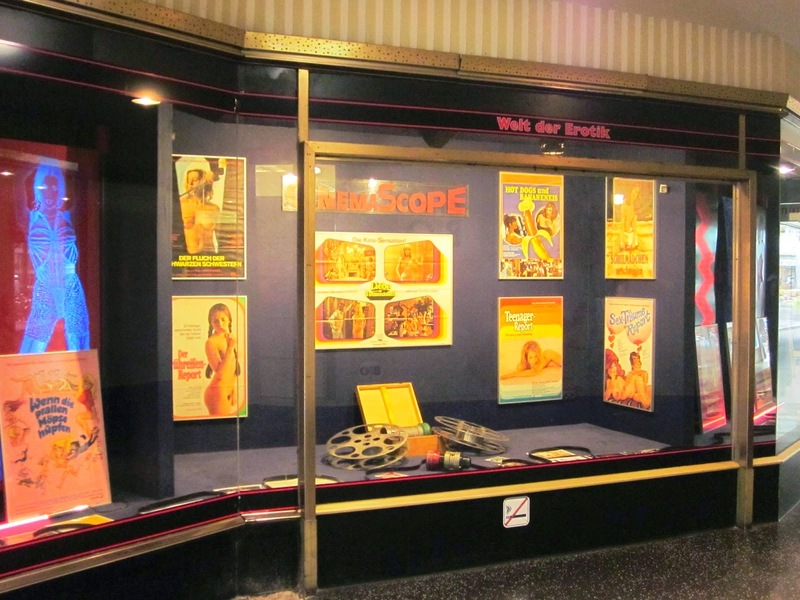 On display were various original film posters, lobby cards and magazine article clippings. I'm forever grateful to Michael M. Rüdel for organizing and executing this amazing concept – another giant leap forward in educating and exposing the general public to a somewhat forgotten era and star actress, who would've turned 60 earlier this month. My sincerest thanks goes out to everyone who contributed in making this heart-warming tribute a reality.